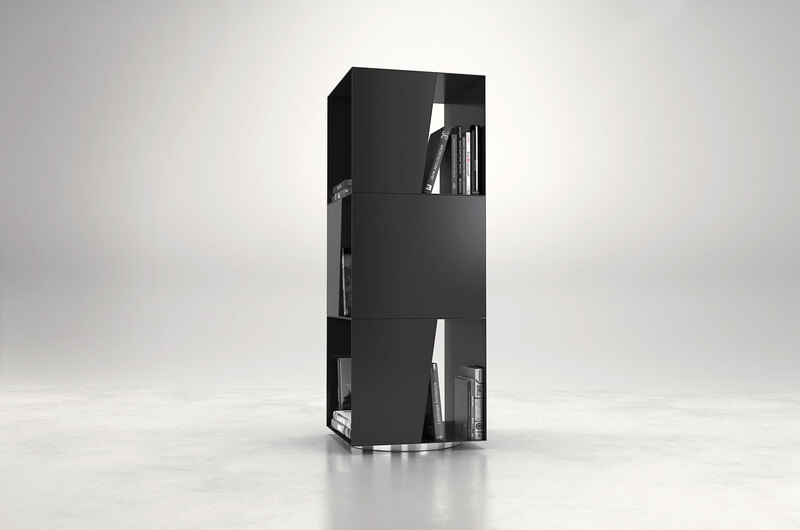 The Bond bookcase is where innovative storage ideas and style merge. 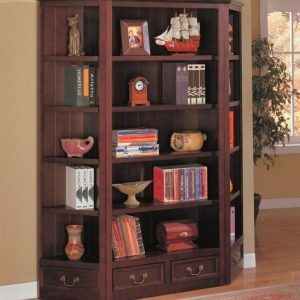 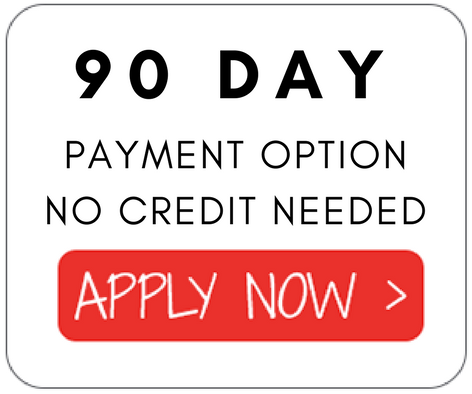 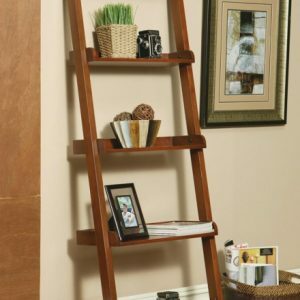 With its short stature, the Bond presents a simple and easy way to add storage to your space. 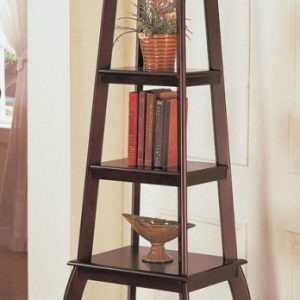 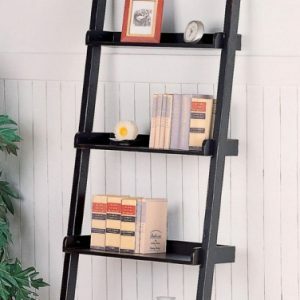 The Bond arrives as three geometric-shaped stackable units over a rotating steel base and offers excellent storage for your books, collectibles, and personal keepsakes.